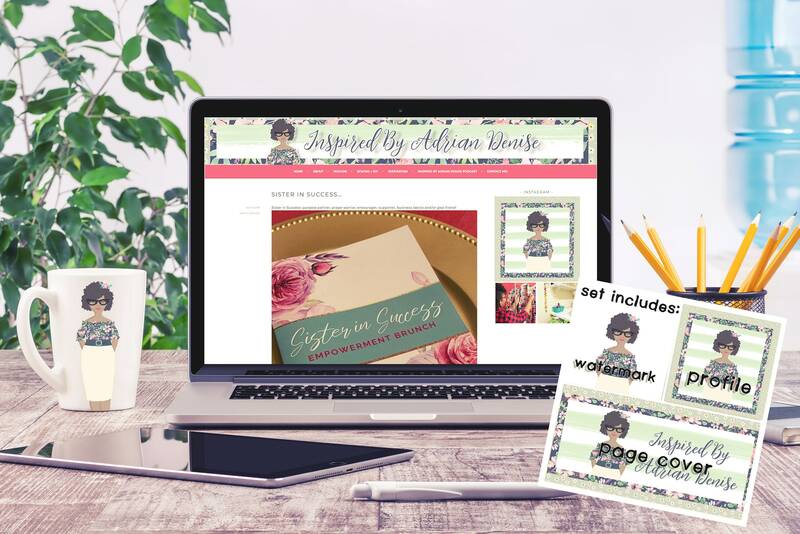 Are you a small business owner, blogger, influencer or just wants to have a personalized Avatar and a Social Media Kit? Look no further. 2. You can fill the questionnaire or just get back to me via Etsy messages. 3. I will start working on your Avatar first. I will need your photo to make yours as accurate as possible. When the first draft is completed, I will send you a copy for you to verify and request all the changes if needed. 4. You have the right to ask for unlimited revisions until you are completely satisfied with it. Again, will be lots and lots of back & forward until you are happy with the results. 5. Revisions can take from a few hours to a few days (if a redesign is needed). 6. Once you confirm the Avatar design, I will work on your Social Media Kit using the final version of your Avatar. 7. The social media kit will be delivered via email. 8. If there is any modification needed you are free to ask.